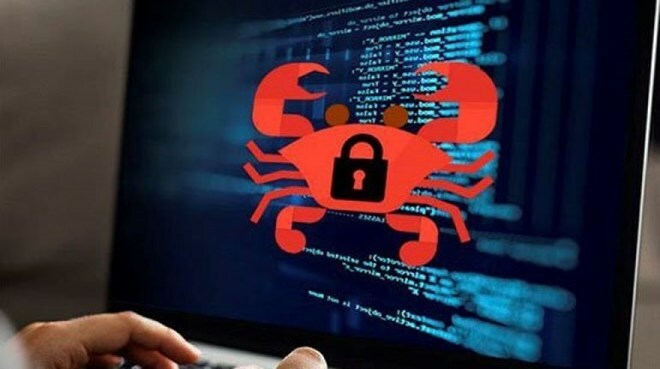 Hanoi (VNA) - The Vietnam Computer Emergency Response Team (VNCERT) has warned that GandCrab ransomware affiliates which had been spreading globally over the past year had updated to version 5.2 and the team was taking measures to disconnect with GandCrab server to avoid damages. VNCERT's deputy head Nguyen Khac Lich said the latest version of the ransomware family had been attacking Vietnam and other Southeast Asian countries since mid-March this year. In Vietnam, GrandCrab 5.2 ransomware is concealed as archive files ending with documents that end with .rar attached in emails disguised as being sent by the Ministry of Public Security titled “Goi/Gei trong Cong an Nhan dan Viet Nam”. The encryption attacks the computer when users decompress or open the attached files and directs to download a browser which then logs into the attacker’s digital currency payment window with the required ransom package of 400 USD to 1,000 USD.